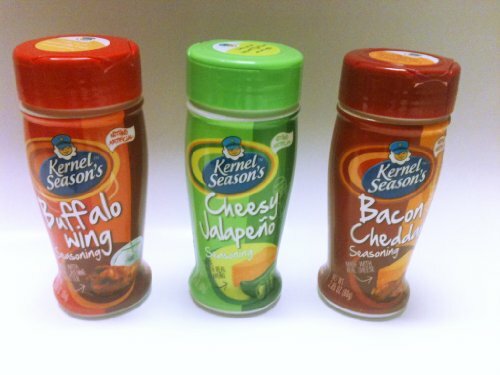 Kernel Season's Popcorn Seasonings Spicy Variety Pack (3 Different Flavors) by Kernel Season's at Love for Salad. Hurry! Limited time offer. Offer valid only while supplies last. Pack of 3 spicy popcorn seasonings from Kernel Season's.